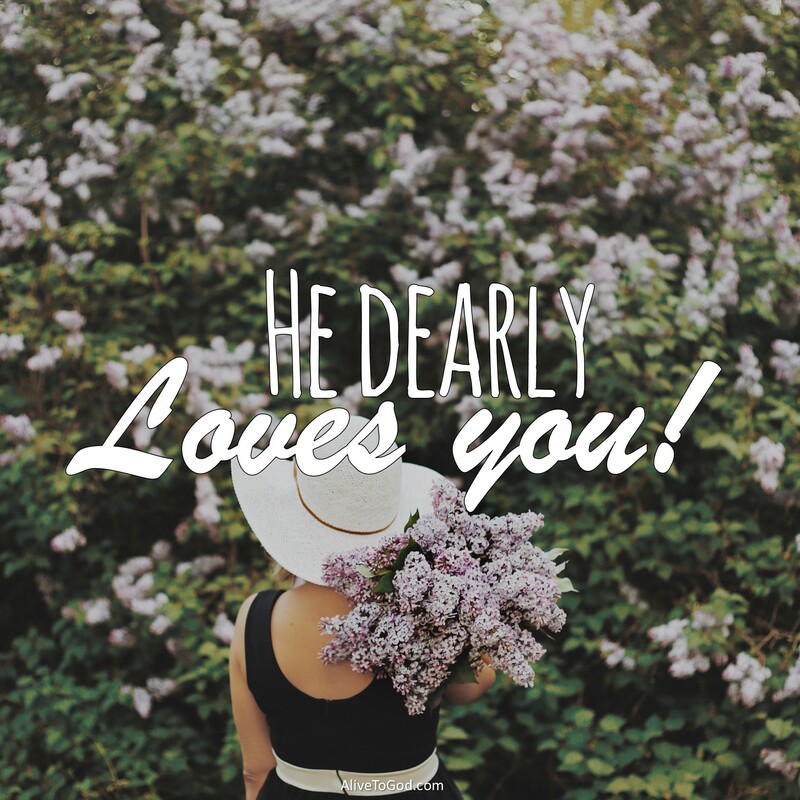 Today the Lord wants to reassure you of His enduring love for you. You are valuable and precious to Him and He dearly loves you. Expect His everlasting love and His unfailing kindness. You are loved by your Heavenly Father, and that is a foundation on which to stand. Prayer: Lord, thank You for Your eternal love and kindness towards me. I receive it afresh today as I remember that You came to this earth because of Your great love for all people and especially for me. Amen. Vandag wil die Here jou verseker van Sy ewige liefde vir jou. Jy is waardevol en kosbaar vir Hom en Hy het jou oneindig lief. Verwag Sy ewigdurende liefde en Sy onfeilbare goedertierenheid. Jou Hemelse Vader het jou lief, en dit is ‘n fondasie om op te staan. Gebed: Vader, dankie vir u ewigdurende liefde en goedertierenheid teenoor my. Ek ontvang dit opnuut vandag wanneer ek onthou dat U na hierdie aarde toe gekom het omrede U groot liefde vir alle mense en vernaamlik vir my. Amen. Hoy, el Señor quiere reafirmarte su amor eterno. Tú eres valioso y precioso para Él y te ama profundamente. Espera Su amor eterno y Su fidelidad. Eres amado por Tu Padre celestial y ese es el fundamento en el cual estás parado. Oración: Señor, gracias por tu amor eterno y fidelidad hacia mí. Lo recibo hoy y recuerdo que Tú viniste al mundo debido a tu gran amor por todas las personas, en especial por mí. Amén. ‘Je t’aime d’un amour éternel; C’est pourquoi je te conserve ma bonté’.